Brag tags are a fantastic incentive system that teachers can use to encourage, promote and celebrate positive independent behaviour in the classroom. Each student is provided with a lanyard at the beginning of the year. If they are caught demonstrating good independent learning strategies they are awarded with a tag for their lanyard. 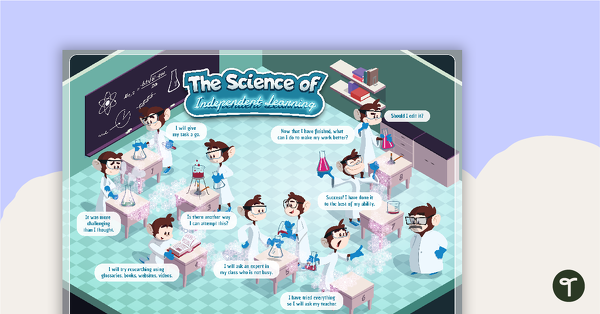 Use these along side The Science of Independent Learning resources on our website. 9 different brag tags that relate to The Science of Independent Learning teaching resource. A version of these resources is available in Black and White to save on printing. 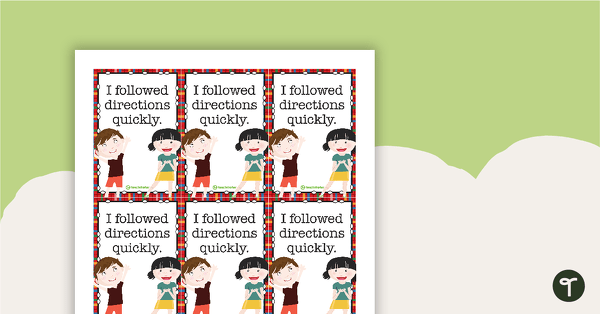 Use these brag tags to encourage and celebrate positive behaviour in the classroom. 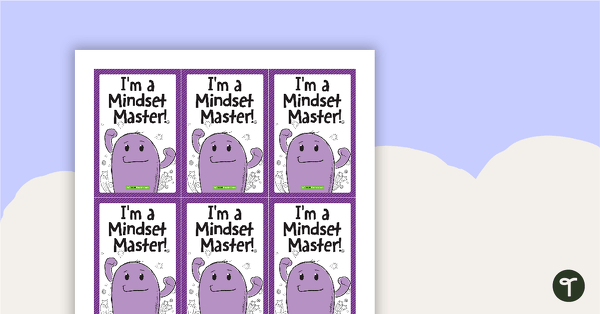 Use these brag tags to celebrate and encourage a positive growth mindset.